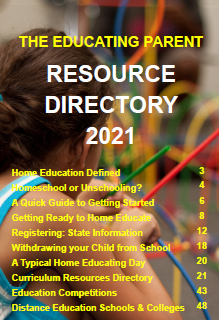 "I am writting to you to ask you for some information about homeschooling. 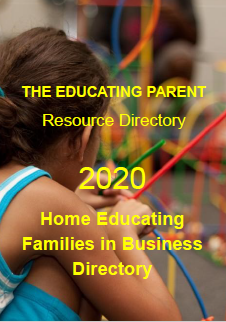 My dad said before we decide on anything I have to get enough information to convince him why I should do homeschooling and what the advantages of my education being better are if I to learn from home and what the best homeschooling programe is to go with." 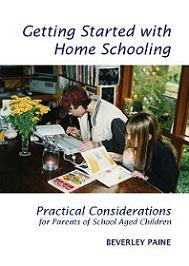 I have some excellent books written for parents and teenagers about homeschooling that encourage both to consider education in a wider context than schools tend to - to embrace education as a life long pursuit not aimed at getting a job but at fulfilling one's potential in every direction. Look at my Always Learning Books website www.alwayslearningbooks.com.au and go to the pages for Homeschooling The Teen Years, Teenage Liberation Handbook and Guerrilla Learning to read reviews, contents lists, etc. 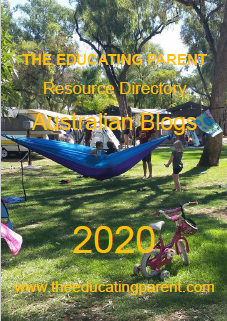 For a more schoolish approach to homeschooling, visit the websites of the homeschool suppliers on my Homeschool Australia website http://homeschoolaustralia.com You'll find them on my Favourite Links pages. 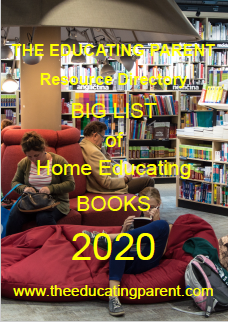 While you are browsing the Homeschool Australia website check out the many articles on homeschooling teenagers on my Articles Index. The other choice you have is to look into correspondence courses - you may be able to enrol in the state correspondence school - phone the education department in your state to obtain details and enrollment criteria. There are private correspondence schools that offer courses, especially post-compulsory school years such as the high school certificate or bridging courses. If you are over 15 you may consider TAFE as an option. Schools promise of these outcomes but fail to guarantees achievement for all students. Schools continue to fail students, citing many excuses - family problems, individual learning difficulties, lack of adequate resourcing, under-financing by funding bodies. Homeschooling families find failure an unacceptable outcome. 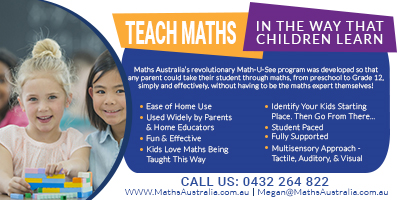 The drive to succeed in the homeschooling endeavour is very high, with parents continuously searching for better and more successful methods, resources and outcomes. 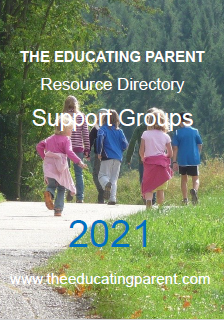 Unlike teachers, parents are directly accountable to the homeschooled student, in an immediate way, every day. Problems with education are not left to fester indefinitely. Homeschooling allows considerable flexibility in delivering excellence in education - flexibility schools can't match. 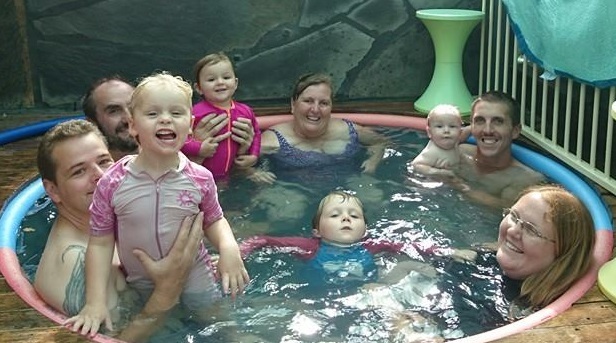 My own children, homeschooled since 1986, and now aged 24, 22 and 18, were allowed to follow their interests and participate fully in family life and activities, which included building, landscaping, running a small business, gardening, household chores, work experience, voluntary and paid employment during their teen years. At 24, April now manages a retail/service shop; at 22 Roger is employed and a landlord of two investment properties; at 18 Thomas manages my many websites and assists me in running Always Learning Books , as well as taking care of our menagerie of almost 100 furry and feathered pets! People often commented on how mature and sensible my children were as they were growing up, and find them respectful, cooperative, and knowlegable about a huge range of topics. An 'alternative' education based on your personal and family interests, hobbies and passions is worth exploring - matching what and how and when you learn to your intrinsic motivation to learn, rather than jumping through arbitrary hoops to pass exams or land a job or place at university. Living life, rather than learning about it, is the best education to be had and has proved effective over millenia. You can still learn from books, do courses, and learn from teachers who are passionate about what they are doing. The difference is that you get to choose the quality of experience and materials... The learning resources available to you are infinite and amazing, starting with your local library and community. Good luck on your life long educational journey!